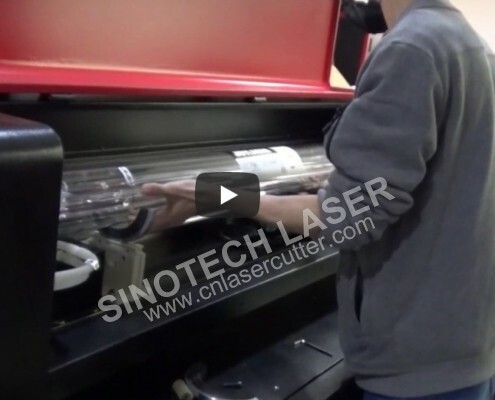 Install the 300w laser tube for ST-HQ1325 laser cutting machine. 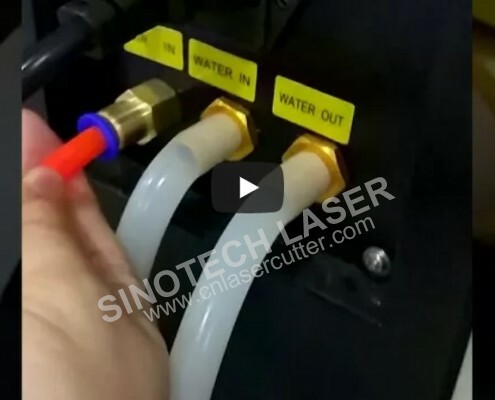 Install the 300w laser tube for ST-HQ1325 laser cutting machine. 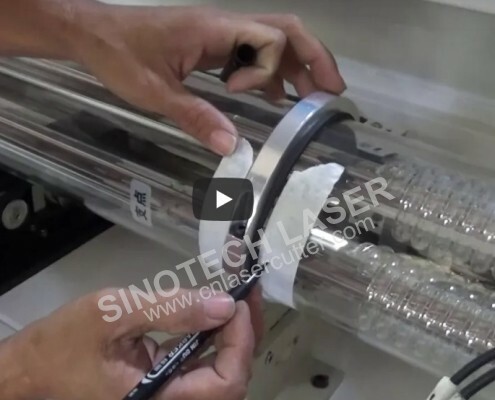 Intall laser tube instructions. 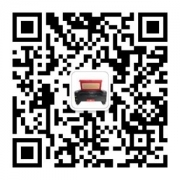 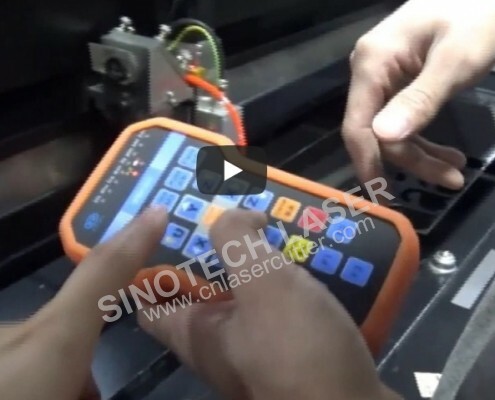 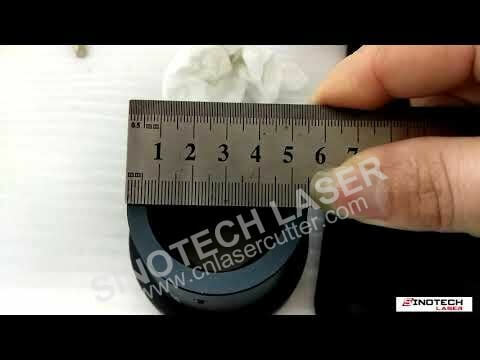 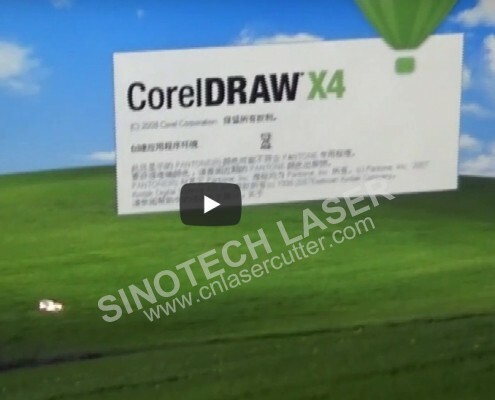 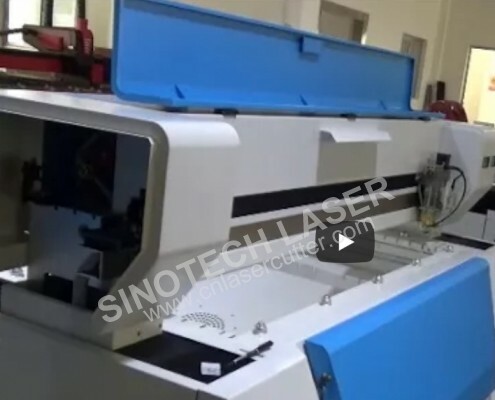 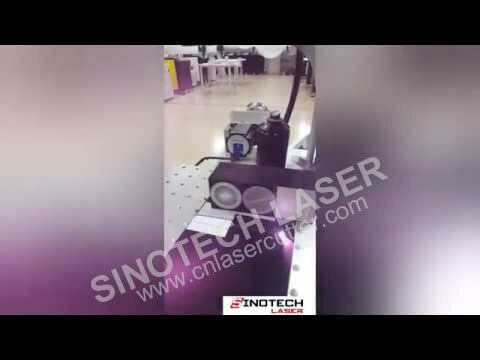 https://www.sinotechlaser.com/wp-content/uploads/2018/08/Install-the-300w-laser-tube.jpg 521 657 gabbit https://www.sinotechlaser.com/wp-content/uploads/2018/07/logo0-300x60.png gabbit2018-08-21 04:30:082018-08-21 04:30:08Install the 300w laser tube for ST-HQ1325 laser cutting machine. 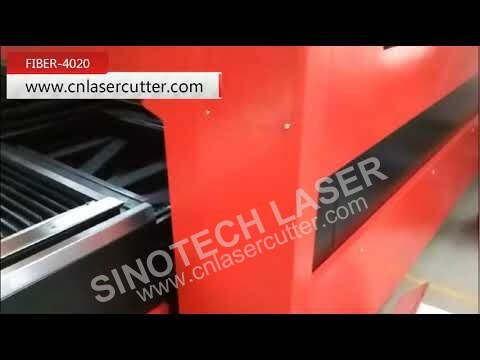 Install the 300w laser tube for hybrid laser cutting machine.